Officer Leslie Lane was shot and killed with another officer's weapon while attempting to arrest an abduction suspect. The man had abducted an off duty female officer. She was able to escape the man, but he stole her weapon and fled. He abducted another woman before leading officers on a car chase. The second woman escaped when he crashed and as officers attempted to arrest him he shot at them, fatally wounding Officer Lane. The suspect later killed in prison. 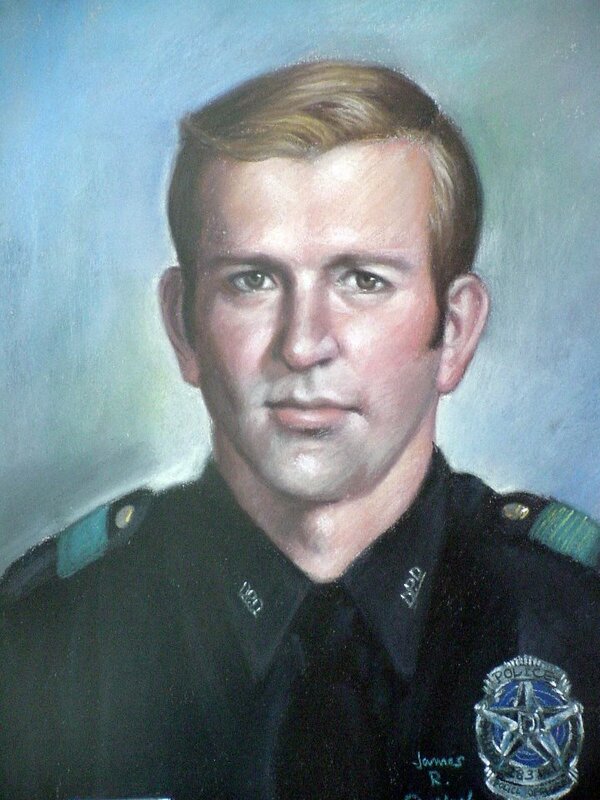 Officer Lane was a U.S Army veteran of the Vietnam war and had served with the Dallas Police Department for almost four years. He was survived by his wife and son. 42 years ago, the city of Dallas lost a great police officer. You will never be forgotten, rest in peace brother.